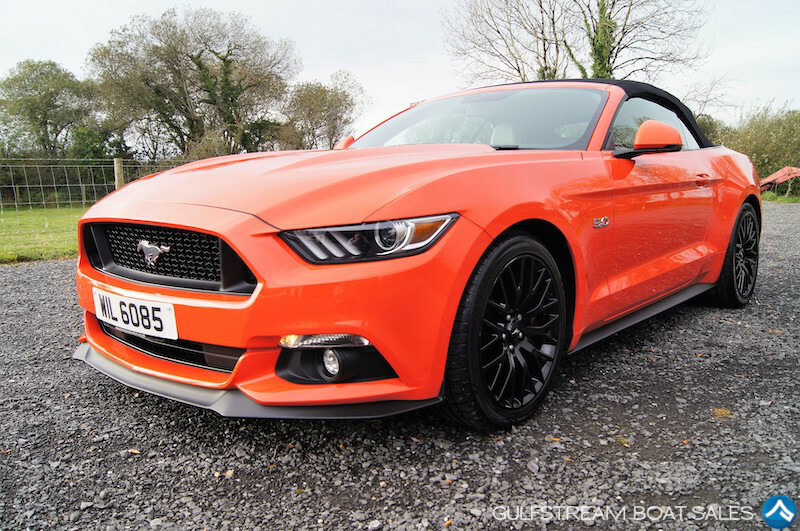 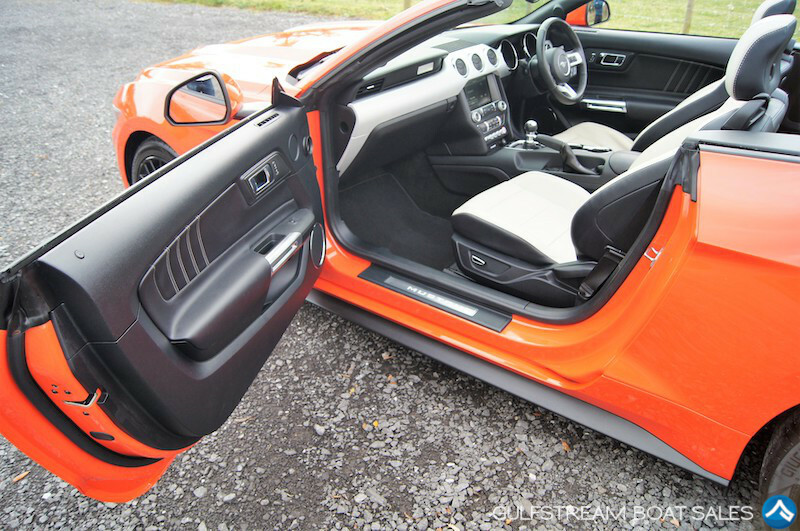 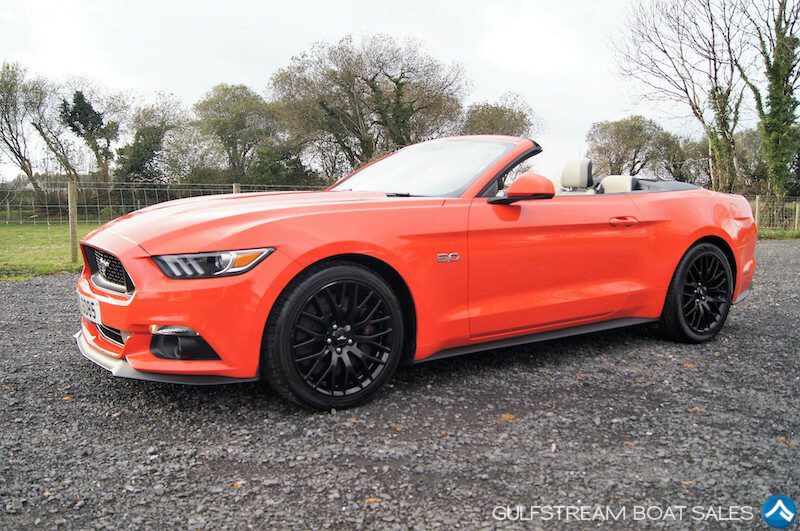 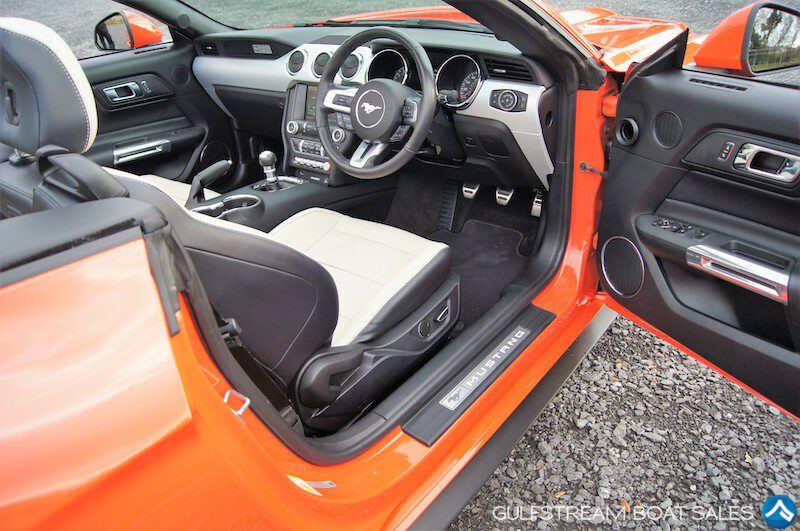 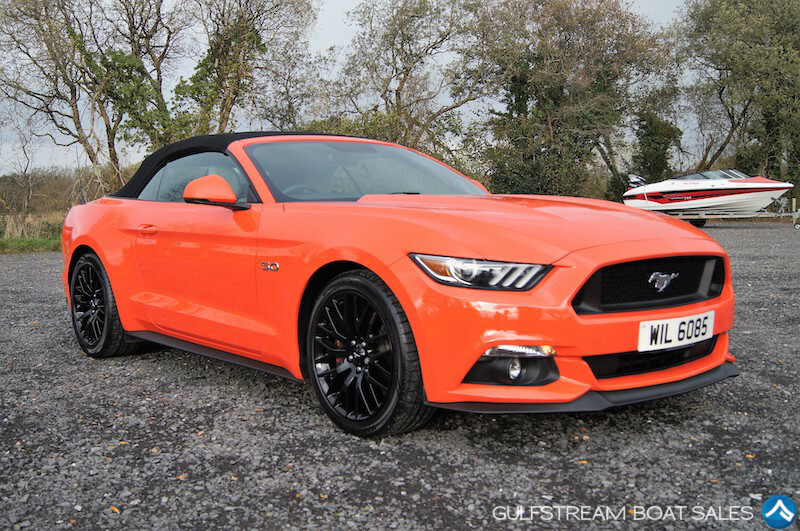 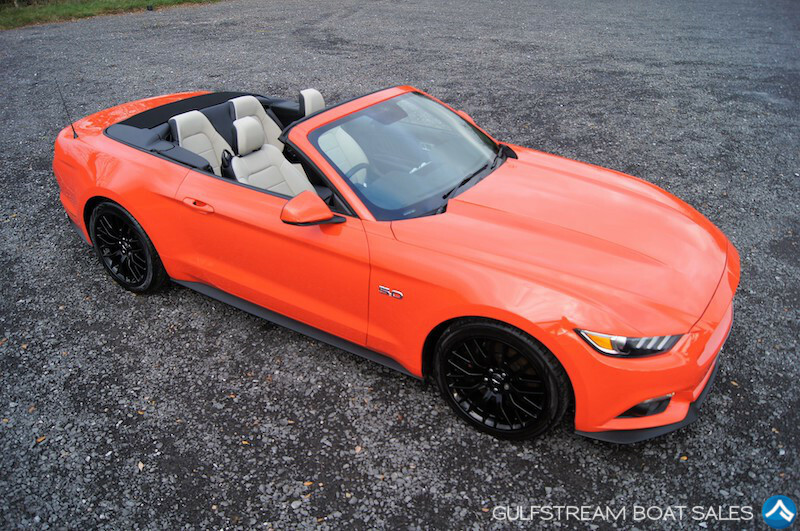 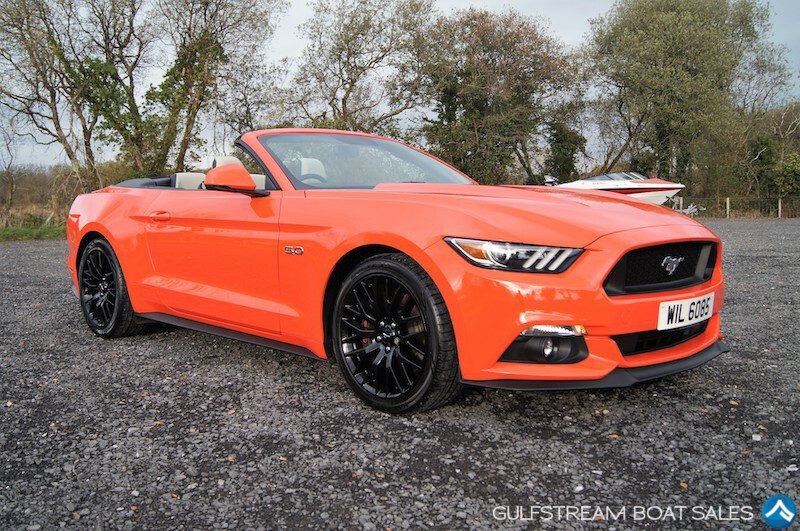 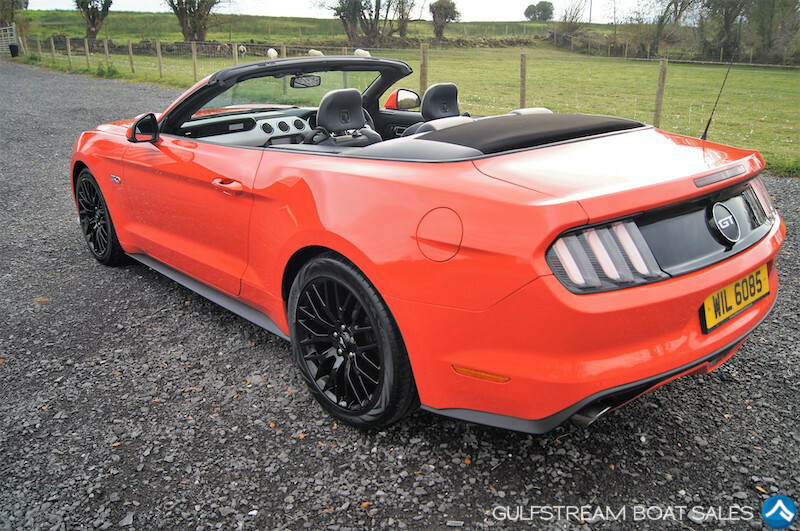 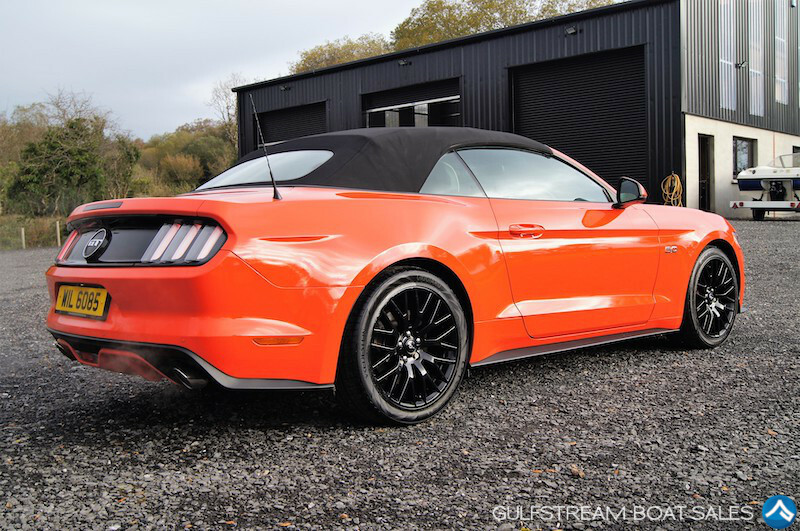 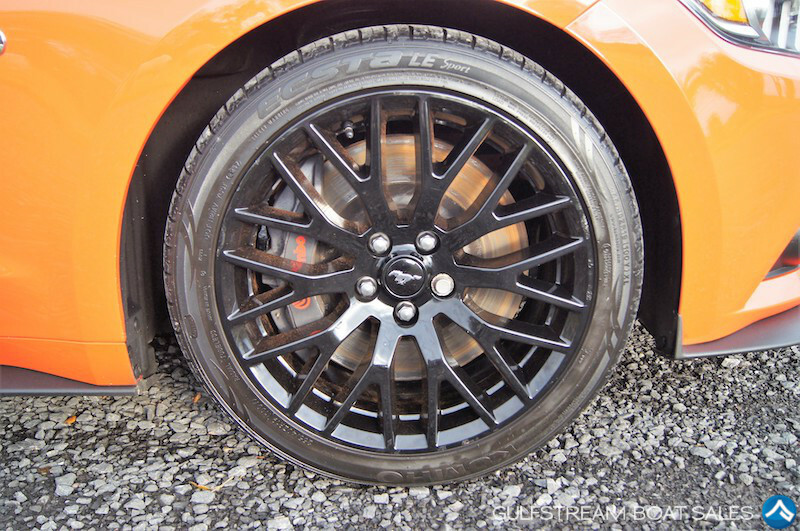 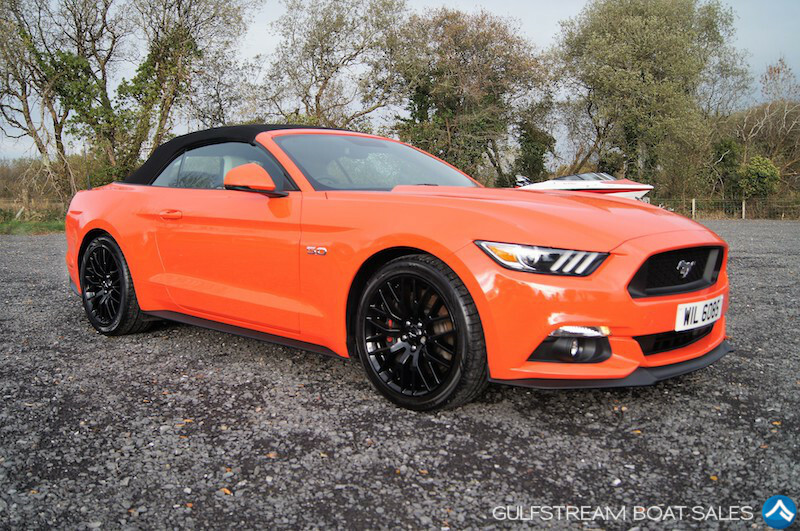 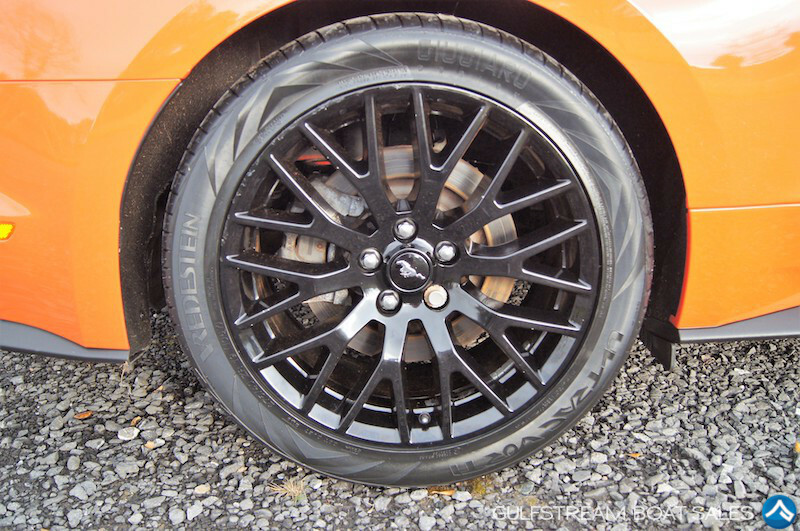 This is a beautiful, one-owner, 2016 Ford Mustang GT with all the options and what I consider to be the most striking colour combination – Competition Orange with Black Hood and Gloss Black Alloys. 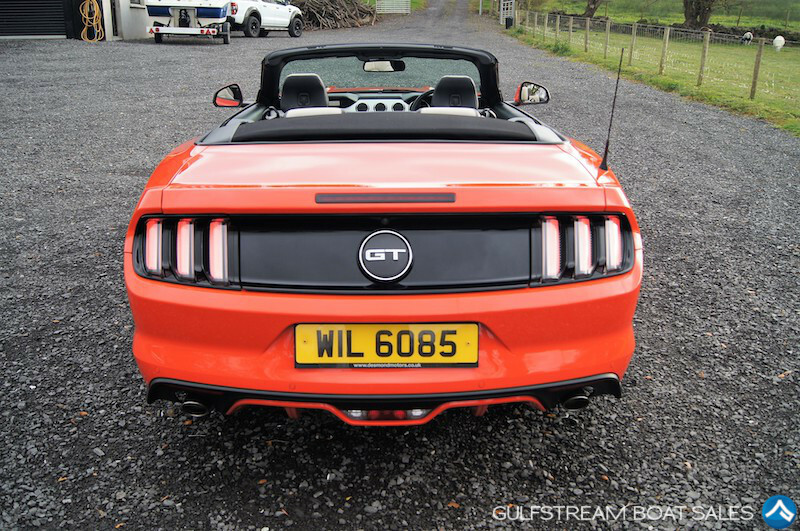 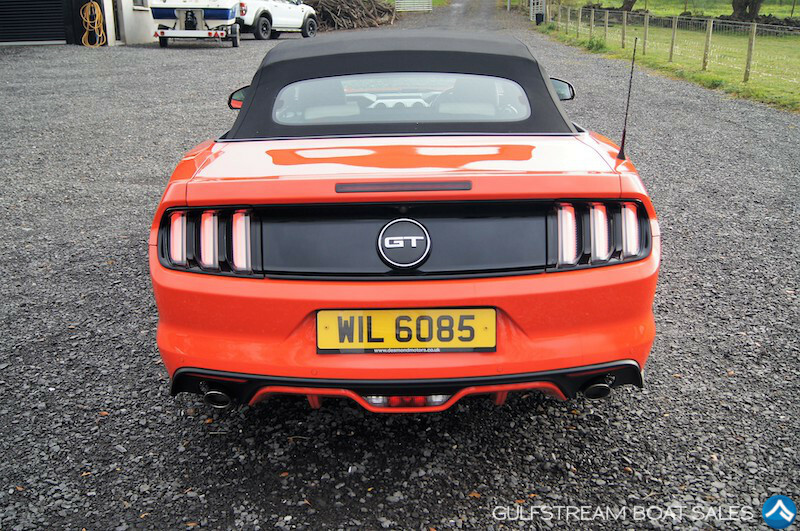 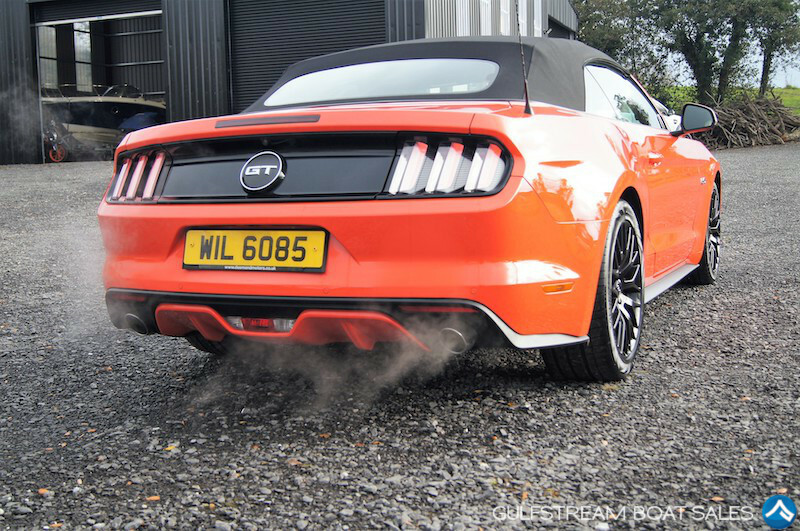 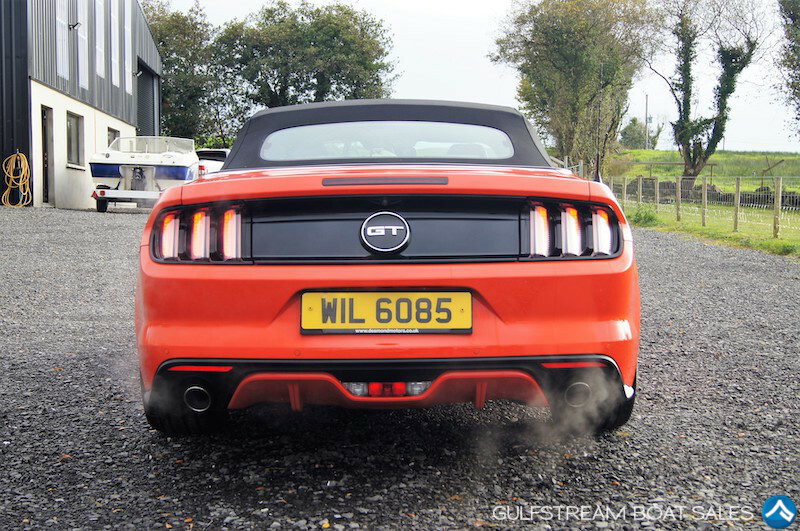 Even now, after 2 years of these UK Mustangs being on the roads, this one turns heads wherever it goes. 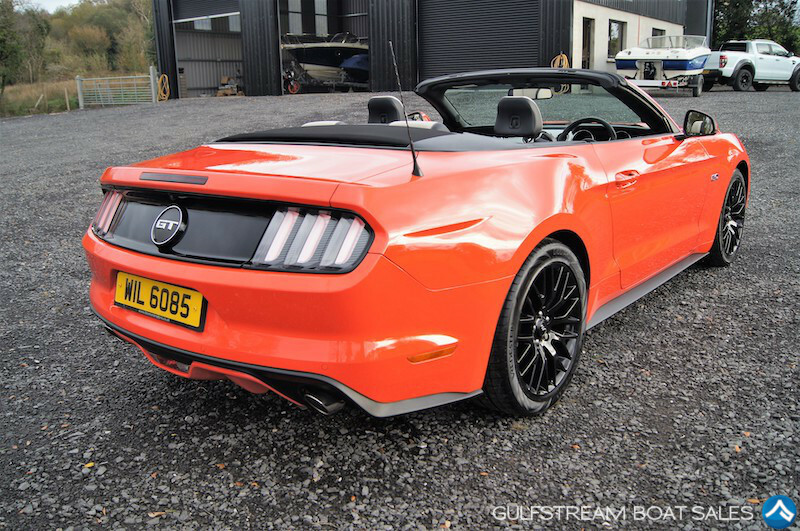 It really stands out from the crowd and is the best looking Mustang that I have seen to date. 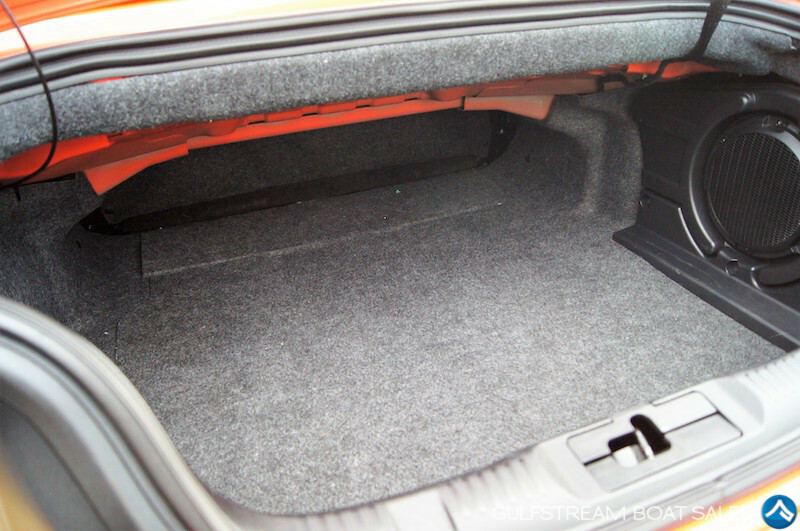 The car belongs to my colleague and he has asked me to help him find a new home for it. 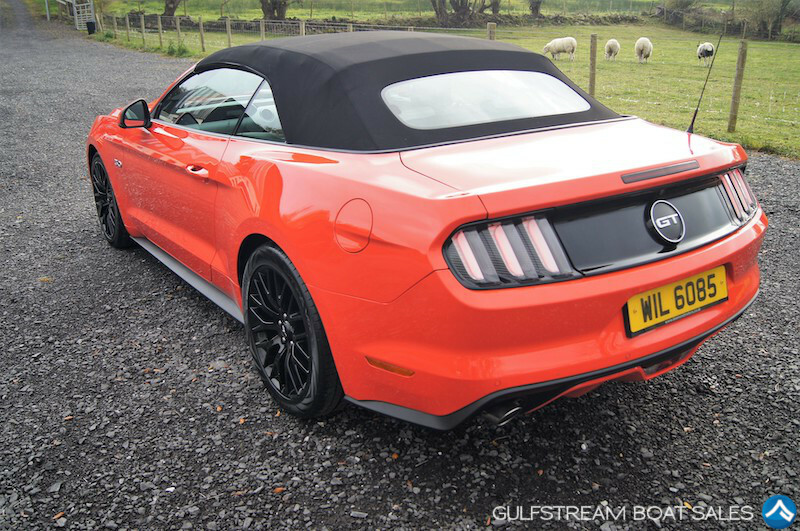 He pre-ordered it at the time of the UK launch of the Mustang and waited almost a year for it. 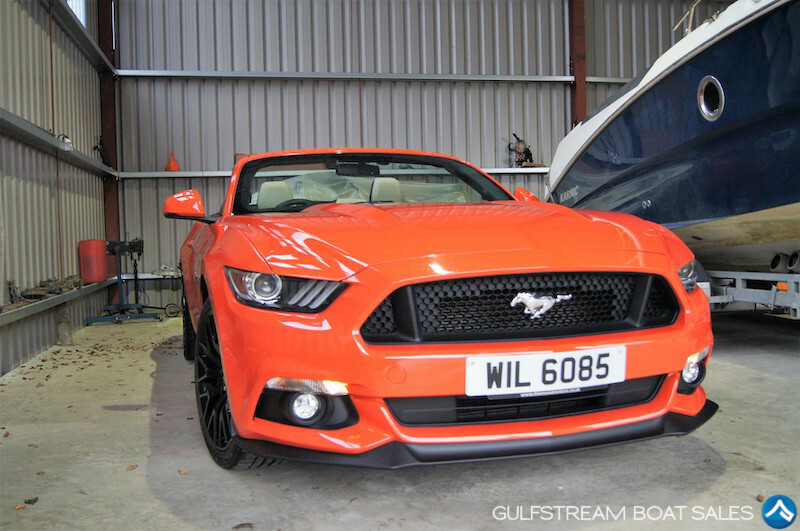 He has been it’s one and only owner and he has looked after it like a baby. 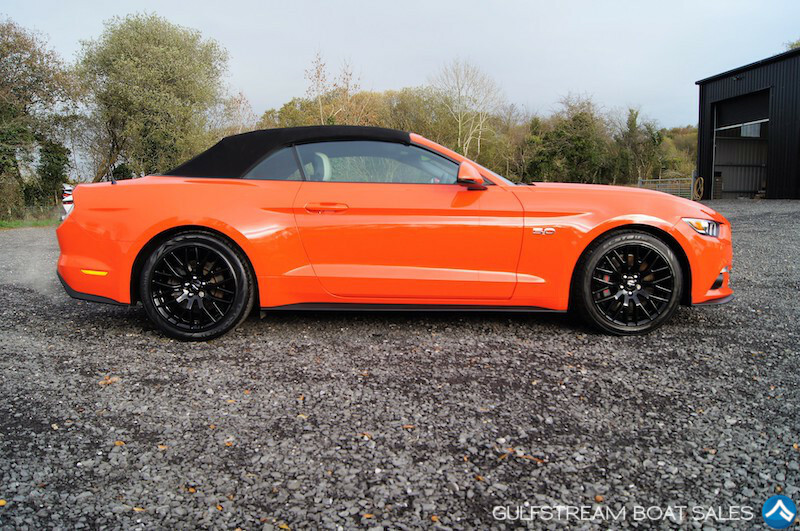 Regularly valeted, garage kept and with a full Ford service history and Ford warranty until March 2019, she is in immaculate condition and ready to go. 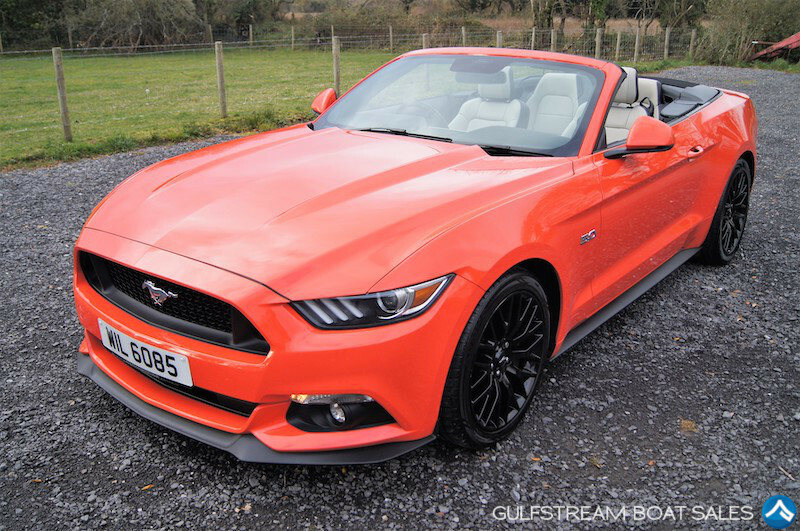 Watch our little video review for more info and to see exactly how nice it is. 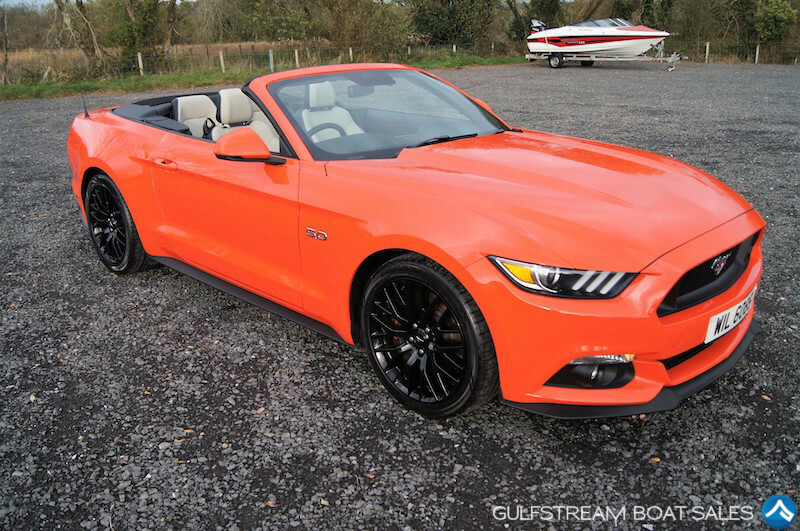 I regularly sell boats throughout the UK, Ireland and Europe. 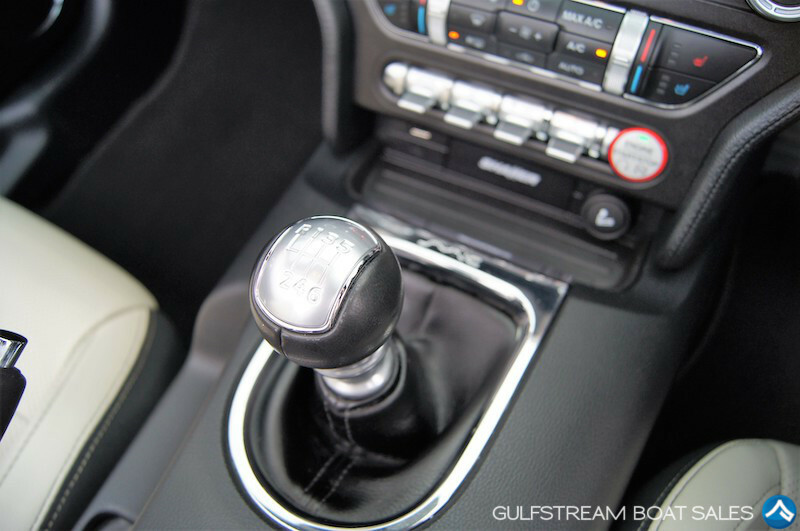 We therefore have lots of experience selling luxury vehicles at a distance; albeit most of them are of the floating variety! 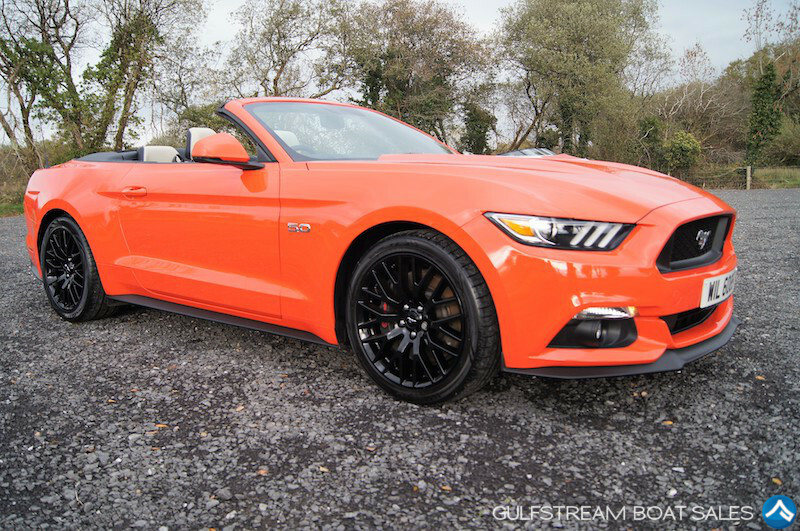 I’d be happy to answer any questions you may have and arrange delivery of this car to your door if required. 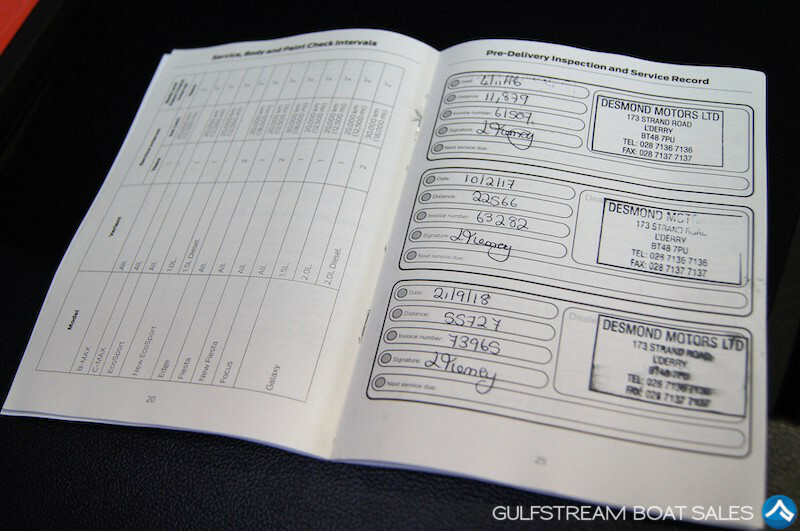 Just drop me an e-mail for a shipping quote. 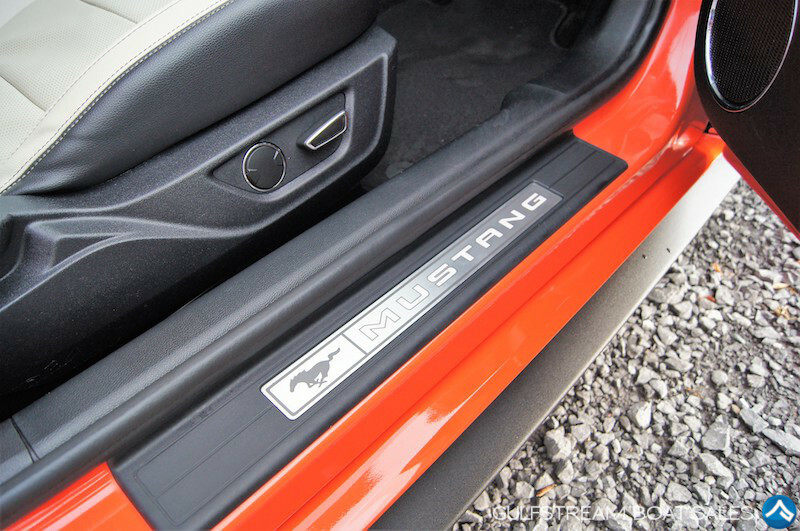 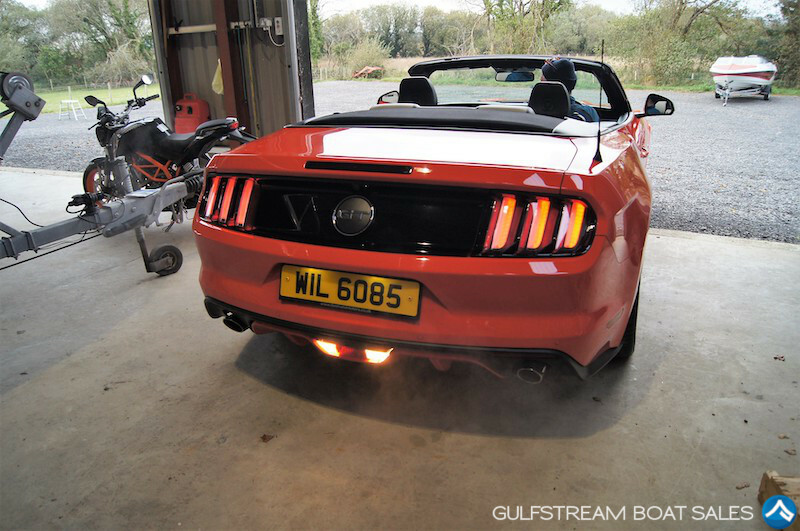 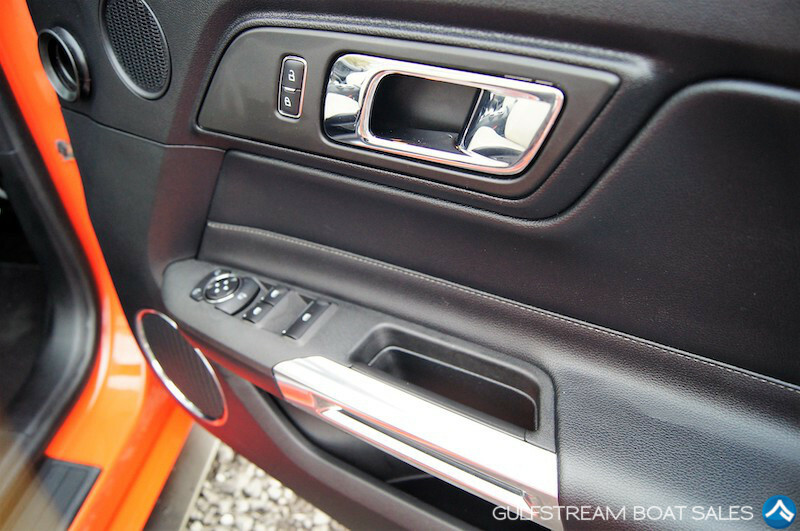 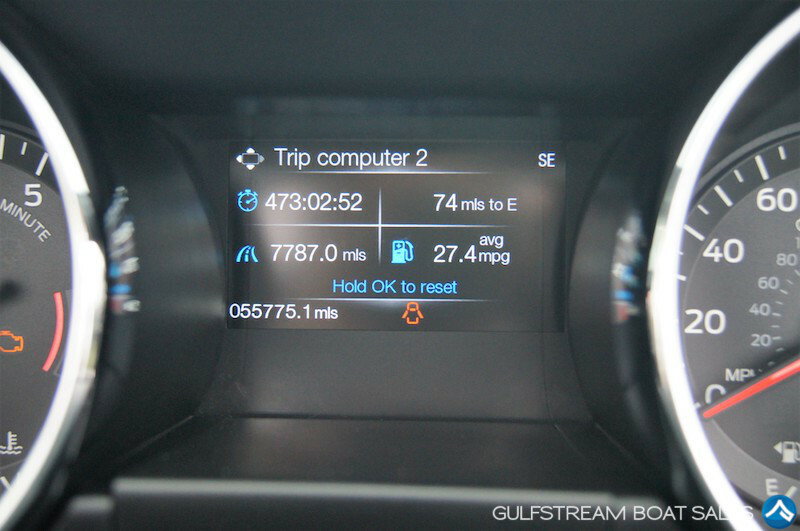 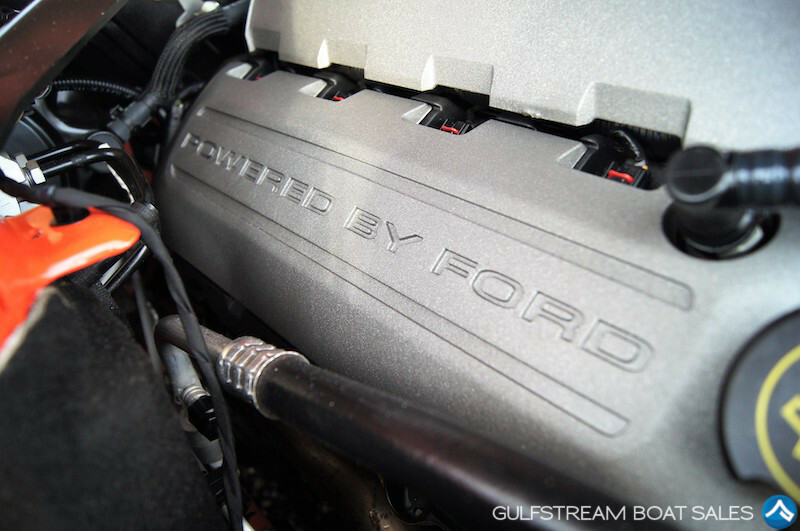 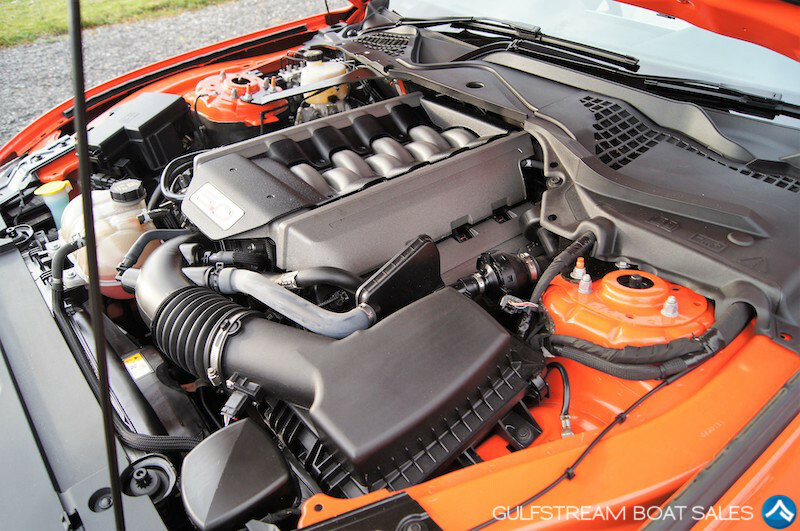 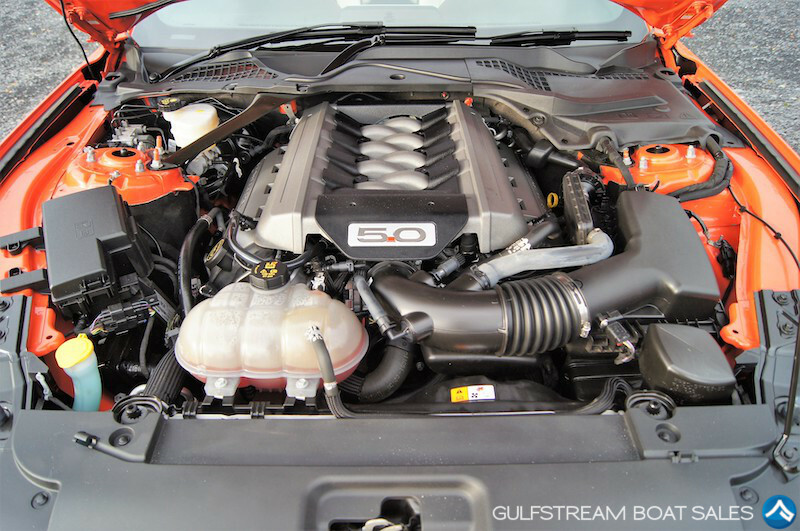 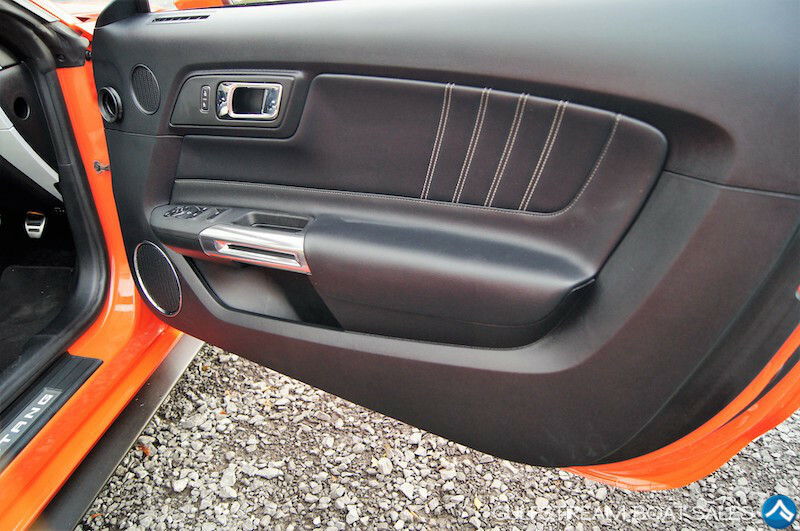 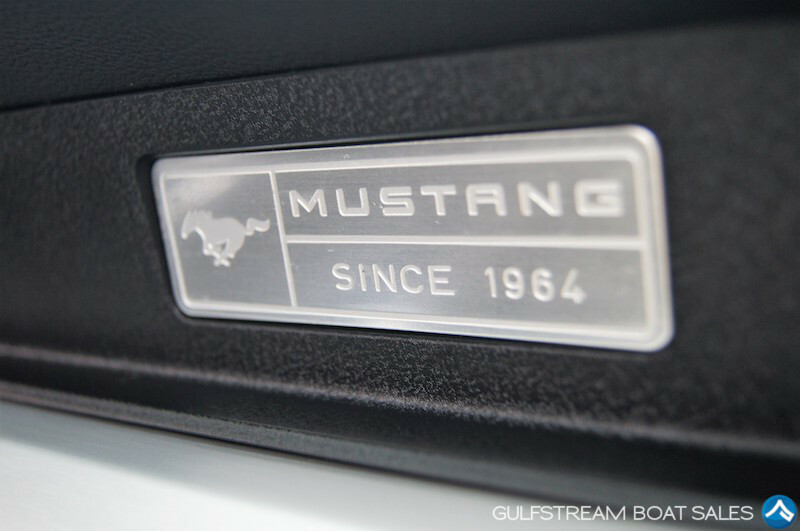 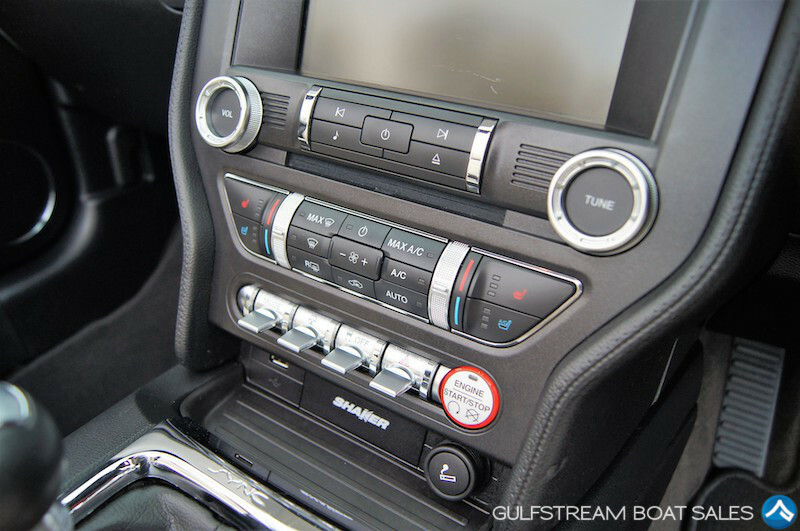 To be kept up to date with details on this Ford Mustang, get VIP access to our website – it’s Free! 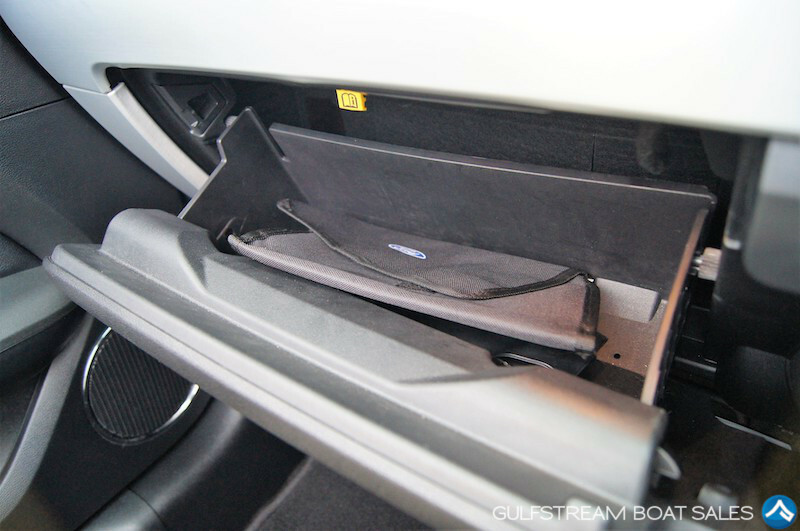 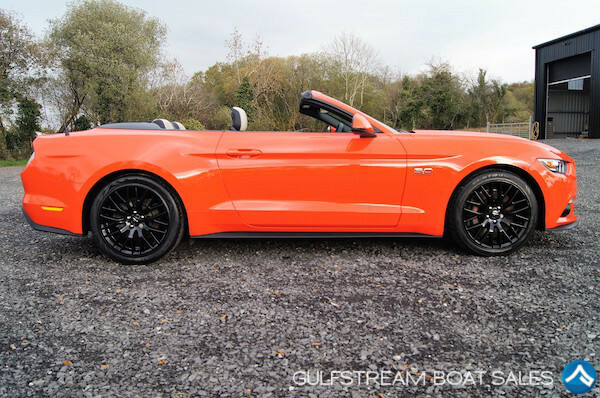 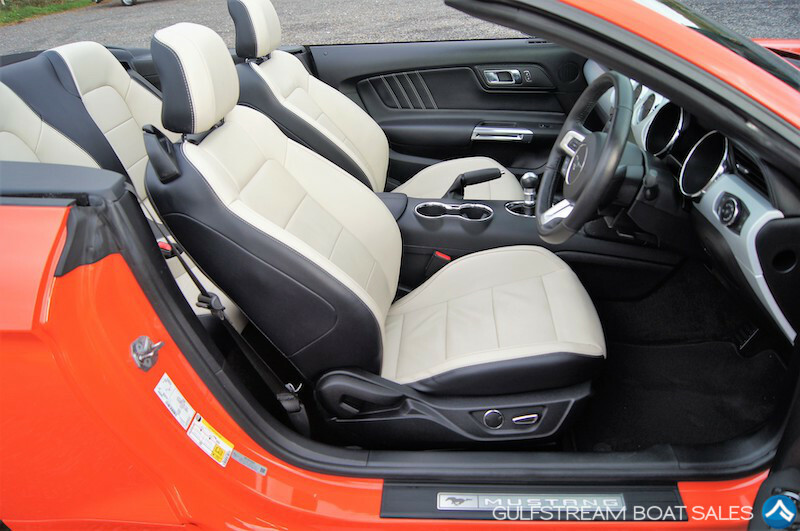 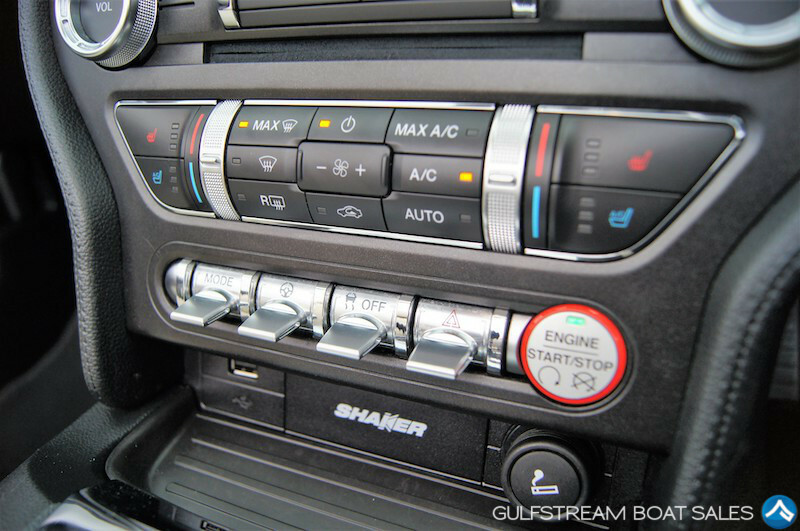 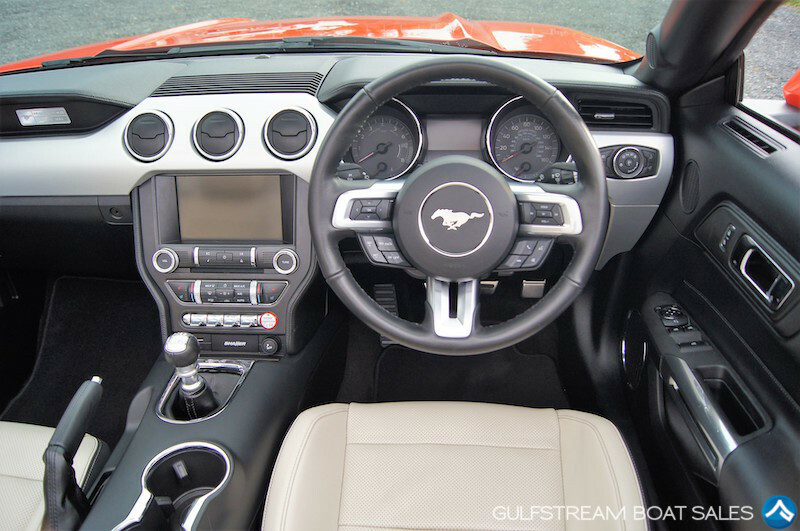 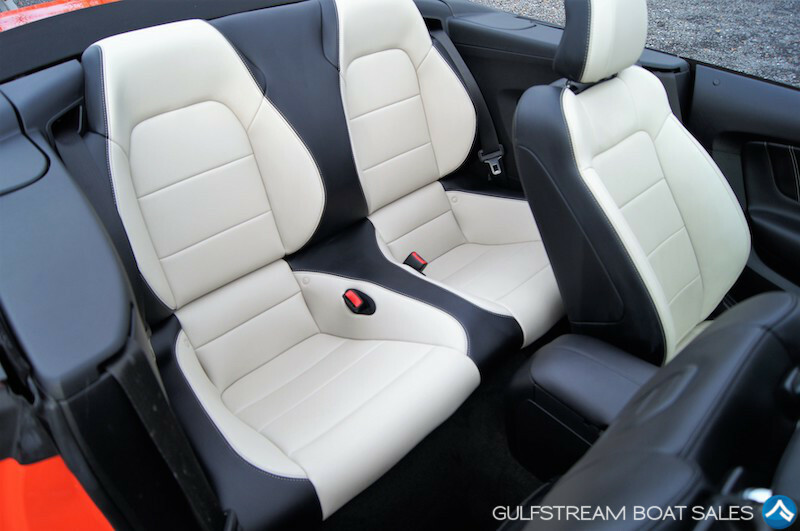 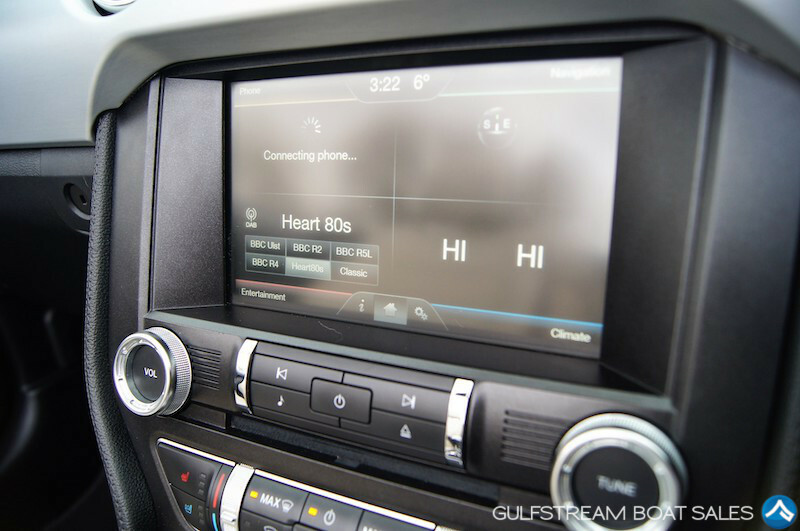 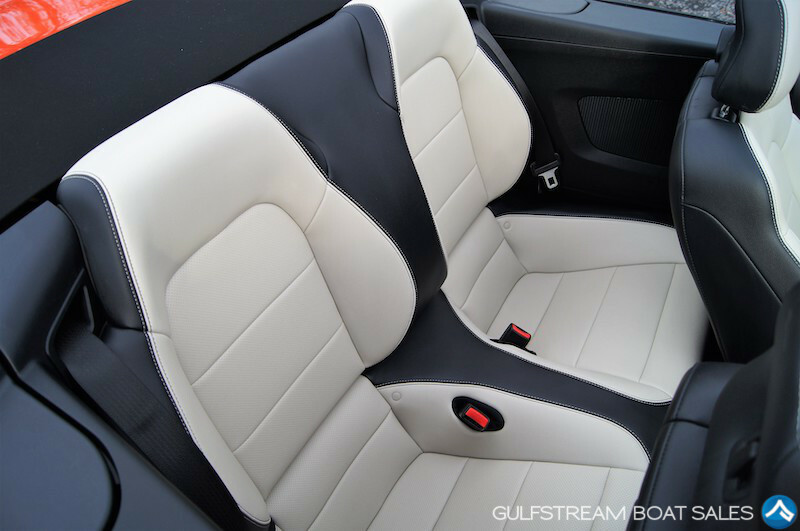 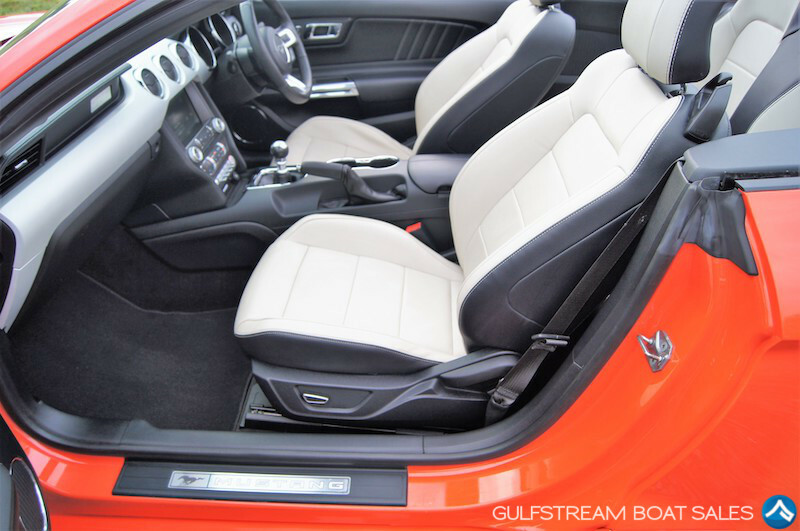 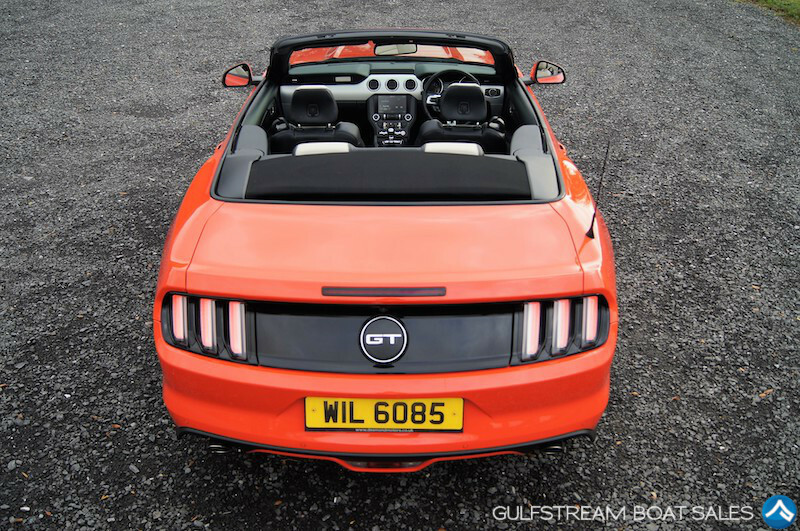 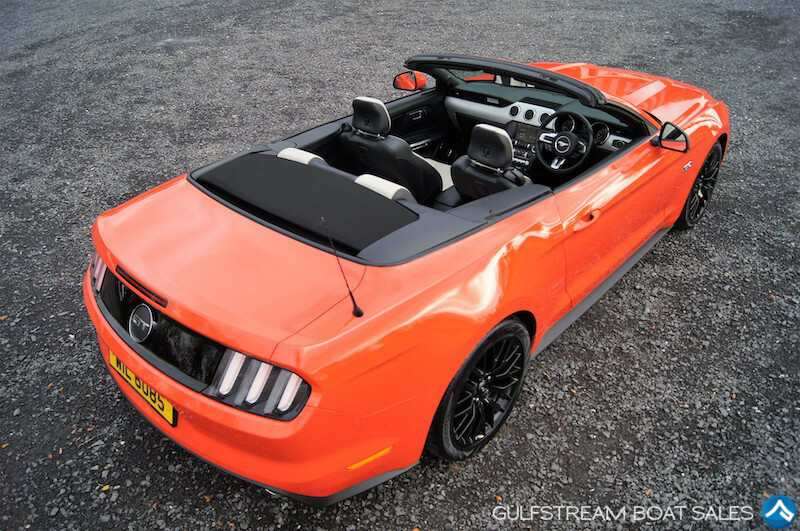 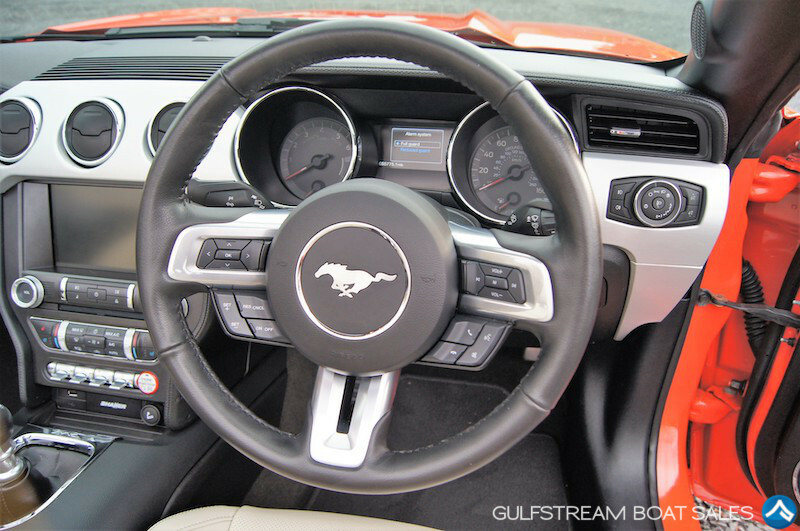 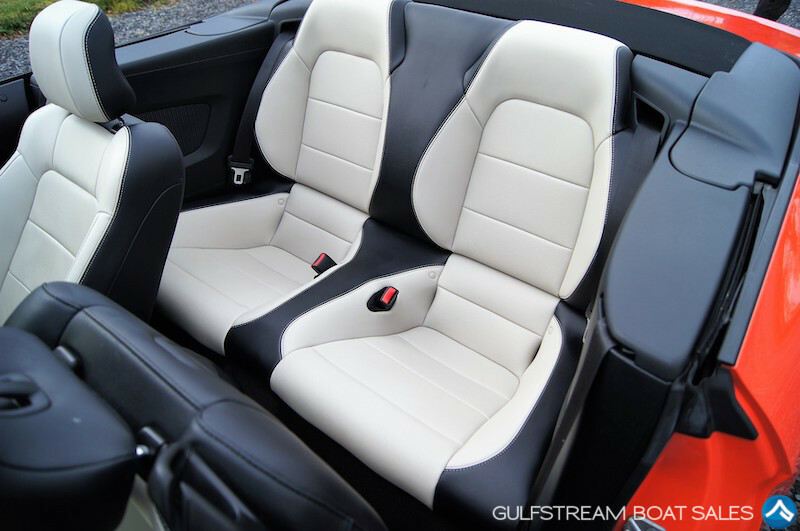 Watch the preview video for this 2016 Ford Mustang GT Convertible on our YouTube channel and check out our past reviews – we’ve got tons of great videos for all our boats currently available plus plenty of tips and advice for boat-owners. 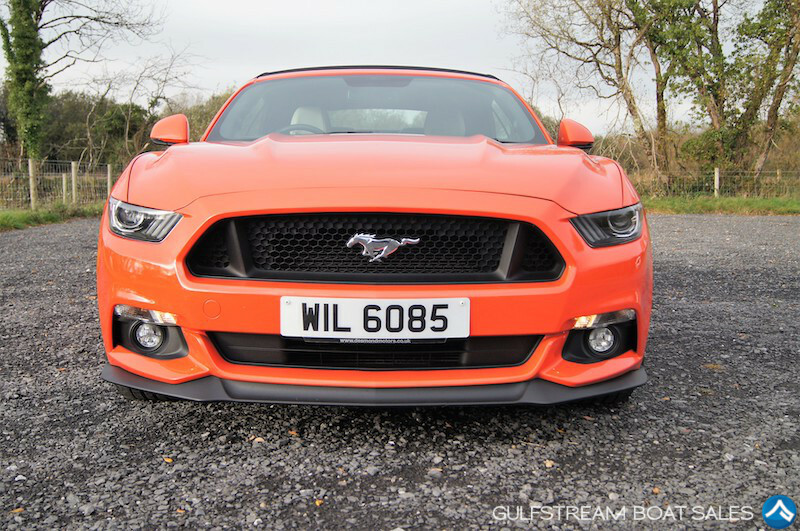 Subscribe now and we’ll let you know as soon as a new review is live!